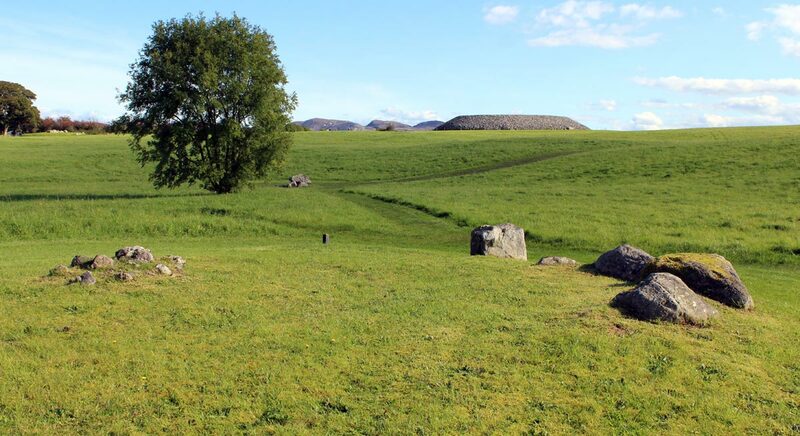 Circle 55 at Carrowmore in County Sligo. Situated to the north of the preceding (No. 54) and close to the road. "It is the external chain of circles which commenced with No. 1. 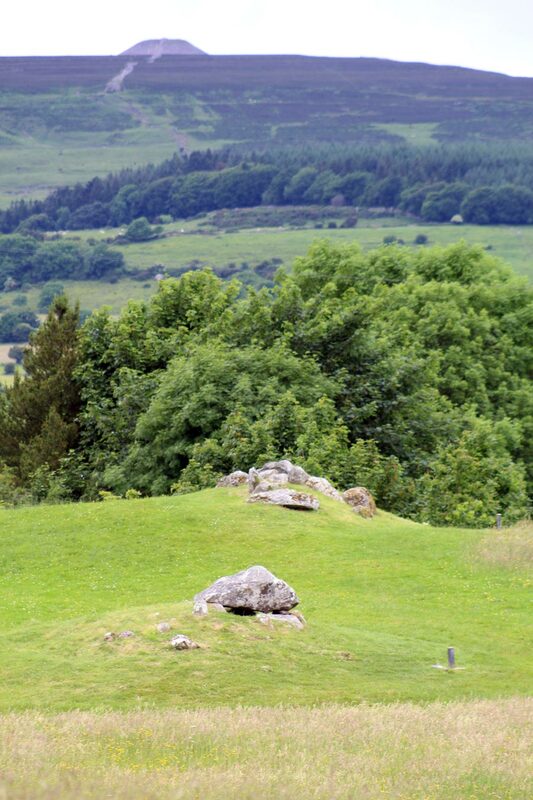 From Col. Wood-Martin's plan it would appear that this circle is south-west of LXVI (dolmen-circle). 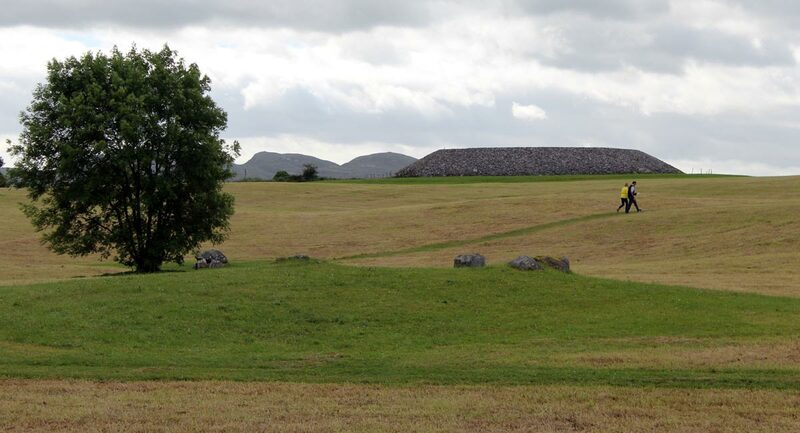 Circles 52 qnd 53 at Carrowmore in County Sligo. "This circle is more perfect, but of the stones have been removed to form a garden wall. The cromleac is perect, but covered with stones. The place of any intermediate circles which may have existed (between this and No. 1, so as to make the chain perfect) have been occupied by the road and houses on either side." - Petrie. 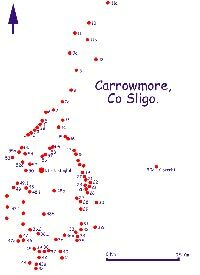 Carrowmore 55 was buried under a pile of rubble for many years.